Do you need help organizing the playroom? Are you having difficulty deciding what toys and materials are best for your children? Does cleaning up the playroom mean throwing all the toys into one large bin? We can help you: Create child-sized centers within a large space. Select toys/materials that foster open-ended play. Organize bins and materials that make it easy for any adult and child to help clean up. 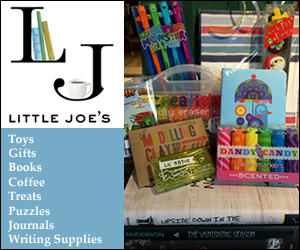 With a long winter of indoor play ahead, Fall is the best time to organize. 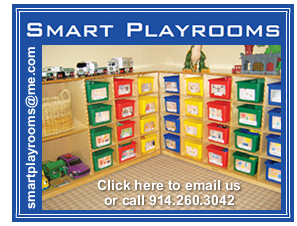 For a free consultation, call us at 914 260-3042 or email smartplayrooms@me.com.